Is the game playable? or only the client? OH MY DEAREST GOD! FINALLY? did this really works ? The wine-platform-i386 is deprecated so using wine-platform snap got it working. Seems to only support NA region sadly. 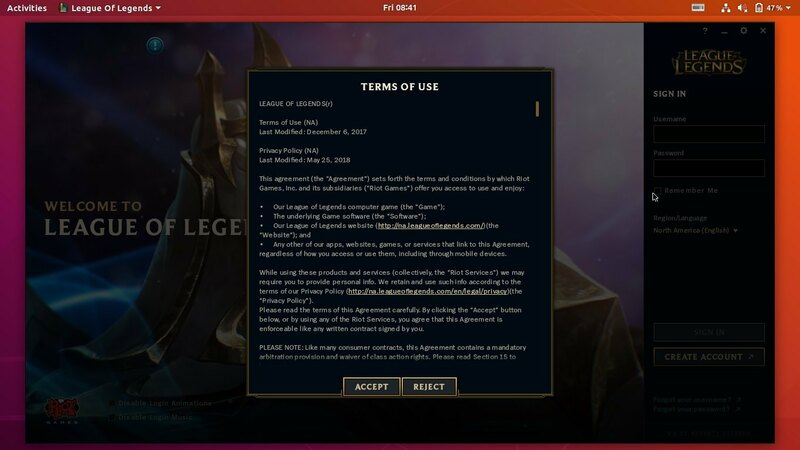 once you launch the application “League of legends” for the first time after you download it a task pops up and show you the servers of the game, The default option is NA so you have to change it to the server that you play on. Wow, it actually works. 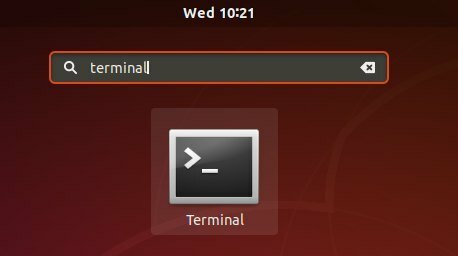 I’ve tried many others and they didn’t work on ubuntu 18.04. Thank you very much Ji m.
Thank you so much! I just played a custom game, now I need play a real one. I had a minor issue opening the options and minimizing the game, couldn’t close the options for a while haha, but I manage to closed it, eventually. Thank you again! Seems stuck on : Automatically connect eligible plugs and slots of snap “leagueoflegends” is that supposed to happen? How long does it usually take to install? It usually takes only a few seconds. 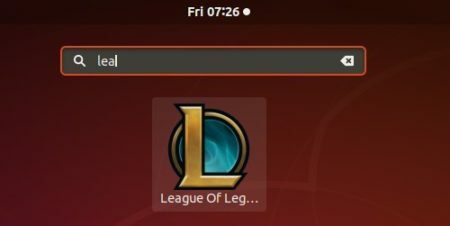 Everything looks like it worked properly but it doesnt show in my software launcher when you type in league. Is there any way to run it with nvidia graphic card?It works but only running with cpu cores. While installing league said that it thinks I am using Windows Vista or XP and they will be stopping support for it in May. Any updates on it? So it works!!!! WOW WOW WOW!!! Man, until the patch today “Feb 22nd, 2019” I had League running great. I found this method here when searching for a solution, but the install once complete and running gives the same error. I don’t have a clue why, just posting this here for posterity and the record. Hope you might be able to help me folks. I have followed the steps installed client and i am able to run it, but there is one problem. We’re unable to log you in becuase you are offline. but it seems not to apply to this configuration. Did anyone expected that in past. Will it use DXVK ? by default ? 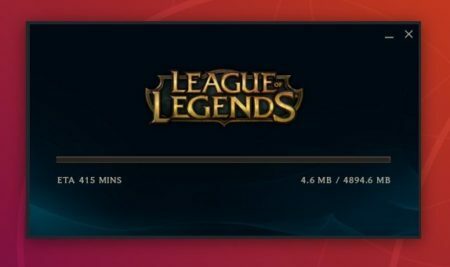 Temporal fix for “We’re unable to log you in because you may be offline” error – in launcher settings select and run “Initiate full repair” (a couple times it took less than 5mins to fix, other time – more than hour). Game works fine after that, until PC restart, then you need to do it again. Where is “Initiate full repair”?? It works like a charm on Ubuntu 18.04 and in LoL BR! Thanks, Ji! woops! something broke. bugsplat. and and this on an endless loop. It wont stop. I must have dont something wrong. I had bluefish open and I opened chrome.